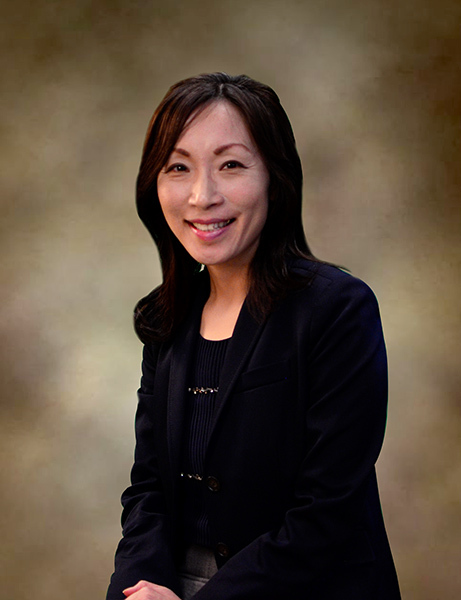 Namsook Kim is a clinical assistant professor in higher education in the Department of Educational Leadership and Policy (ELP). She has more than 20 years of professional experience in training educators and education leaders in the transformative intersections of language and culture in the context of multiculturalism, multilingualism and globalization, teaching language and culture to multilingual users, and assisting international business, in the United States and South Korea. She also coordinates the education studies graduate program focus area in comparative and global education. Kim's professional service includes membership of the American Educational Research Association and of bias and sensitivity committee of the New York State Education Department and the Partnership for Assessment of Readiness for College and Careers. Kim, N. (2016). Critical Teacher Talk: Successful English for Academic Purposes classroom practices in a global campus. Journal of International Students, 6(4), 967-983. Berry, R. A. W., & Kim, N. (2008). Exploring teacher talk during mathematics instruction in an inclusion classroom, The Journal of Educational Research, 101, 363-377. Kim, N. (2016). English language learners. In K. Lomotey (Ed.). People of color in the United States: Contemporary issues in education, work, communities, health, and immigration: Education: K-12 and higher education (Vol. 1, pp. 92-103). Santa Barbara, CA: Greenwood. Kim, N. (2016). International/global education. In K. Lomotey (Ed.). People of color in the United States: Contemporary issues in education, work, communities, health, and immigration: Education: K-12 and higher education (Vol. 1, pp. 194-207). Santa Barbara, CA: Greenwood. Brutt-Griffler, J., & Kim, N. (2016). Multilingualism and e-learning. In. C. Haythornthwaite, R. Andrews, J. Fransman & E. Meyers (Eds. ), The Sage handbook of e-learning research (2nd., pp. 187-208). Thousand Oaks, CA: Sage. Lee, J., Kim, N., Cobanoglu, A., & O'Connor, M. (2018). It takes a village to raise a whole child: Educational accountability system 2.0 for socioemotional learning and well-being. Albany, NY: The Rockefeller Institute of the Government. Invited conference proposal reviewer for American Educational Research Association Annual Meeting Division K, Multicultural/Multiethnic Education Special Interest Group, and Sociology of Education Special Interest Group.